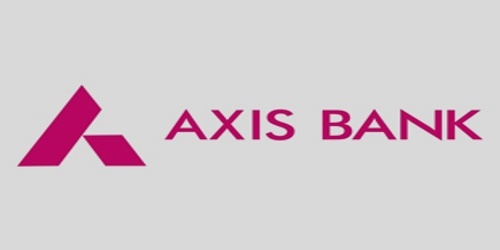 It is a broadly described annual report of Axis Bank in the year of 2006-2007. During the financial year, The Bank earned a net profit of Rs. 659.03 Crores against Rs. 485.08 Crores in the previous year, registering a growth of 35.86%. The total income of the Bank increased by 53.95% to Rs. 5,570.52 Crores from Rs. 3,618.42 Crores last year, while the operating profit rose by 37.11% to Rs. 1,362.60 Crores from Rs. 993.81crores last year. During the year, the net interest income grew by 45.34% to Rs. 1,567.08 Crores from Rs. 1,078.23 Crores last year. Other income comprising trading profits, fee, and miscellaneous income rose by 38.44% to Rs. 1,010.11 Crores in 2006-07 from Rs. 729.63 Crores. The operating revenue of the Bank rose by 42.55% to Rs. 2,577.19 Crores from Rs. 1,807.86 Crores last year. The Bank’s basic earnings per share increased from Rs. 17.45 to Rs. 23.50, while diluted earnings per share were Rs. 22.79 as compared to Rs. 17.08 in 2005-06. The paid-up capital of the Bank as on 31st March 2007 thereby rose to Rs. 281.63 Crores from Rs. 278.69 Crores as on 31st March 2006. The Board of Directors of the bank has recommended a higher dividend rate of @45% on equity shares, compared to the @35% dividend declared for the financial year 2005-06.